Business loans are becoming harder to come by in the traditional form, with many banks approving very little loan applications, and even less finance available for small businesses like MOT Garages. 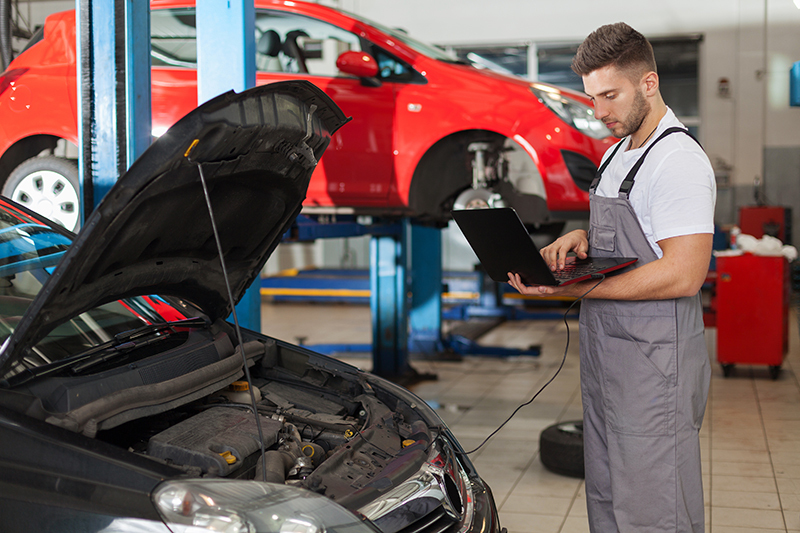 MOT Garage centres would therefore benefit from alternative business finance, a fresher approach to lending which has led many companies to successfully expand or improve their business. 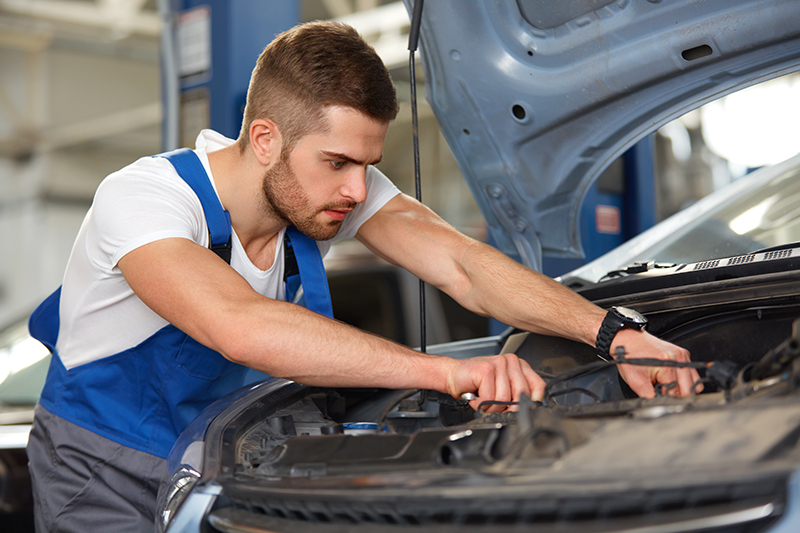 The MOT Garage business finance is essentially a cash advance on future earnings, an amount which could reach up to £150,000 depending on the company. The repayments are not fixed like traditional business loans; instead they are repaid using a fixed percentage of each credit or debit card sale made in the business by your customers. This makes it a perfect lending solutionfor any business that processes more than £3,500 a month on card sales. Many of the MOT Garage and vehicle centres that we have helped advance cash to have used the finance to buy in extra stock, purchase new diagnostic equipment, build extra vehicle bays or extend the premises further. Such moves can help sustain and expand a business successfully. The unsecured business loan alternative has high approval rates, with 4 out of 5 qualified applications approved. Funds will be transferred promptly and there is a quick and easy online application process, leaving you to focus on how you wish to spend the finance. You can also easily track your repayments by accessing your online account any time or day of the week, putting you firmly in control.